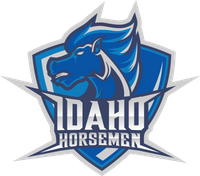 Kennewick, Washington - The Idaho Horsemen traveled to Washington State to take on the Tri-Cities Fire. The atmosphere was great for the Fire's inaugural home game . After receiving the opening kickoff, the Horsemen turned the ball over by fumbling on their first possession, causing the Toyota Center to erupt. The Fire tied the game up on a trick play (7--7), once again pumping up the crowd in the Toyota Center. 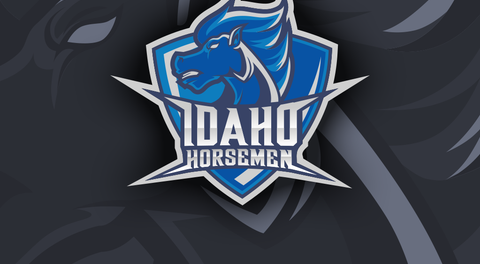 But then the momentum went in the Horsemen's favor as they score 14 unanswered points (21-7). The Fire clawed their way back into the game after some questionable calls that took more Horsemen points off the board. Final score Horsemen 28, Fire 20.